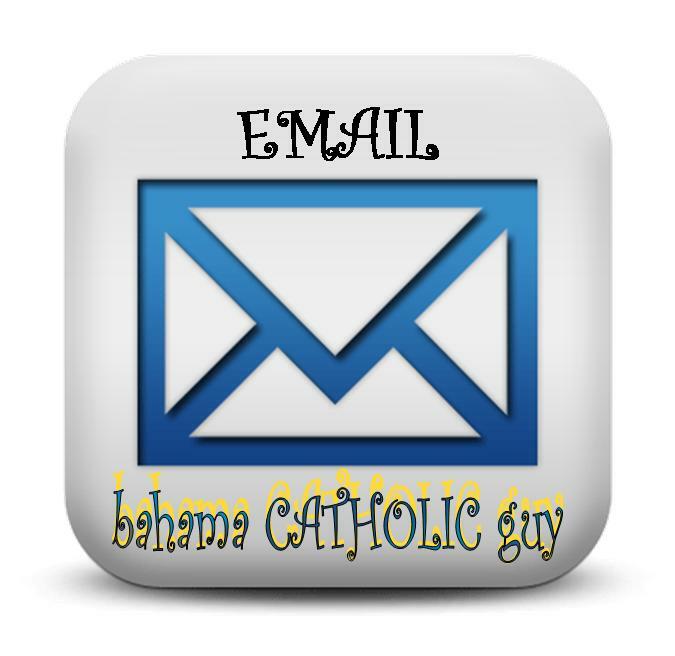 Since 2009 when I started this Blog I have received numerous emails from many who are planning to visit The Bahamas and therefore seek further Church related information. I try to respond to everyone, however there are some who I have failed to respond. When Completing the form on the "Contact" page please put in your email address as well. 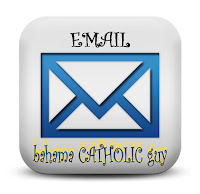 Bahamas Catholic Guy does not share your email address with anyone. They are kept in strictest confidence. Thanks everyone and please keep your emails coming. The Bahamas has much to offer. I know you will love it here. God bless you all and our great Bahama Land.